Italy Luxury Car Hire has a wide range of fantastic car models among the most famous brands on the market. If you are dreaming to drive an exotic car, we can help you to make your wish come true. 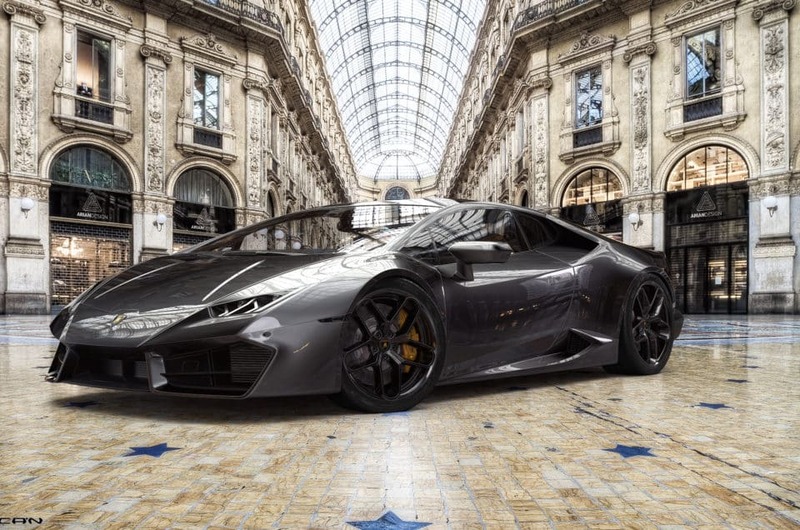 You can choose your supercar among famous brands such as Ferrari, Lamborghini and McLaren. After choosing your preferred model we will follow you in the rental process step by step. Indeed, we can deliver the supercar wherever is more comfortable for you and collecting it wherever you want. Our professional operator will explain to you all the vehicle’s features in detail and if you have any particular requests, do not hesitate to ask. So, what are you waiting for? Make your holidays unique! Try the exotic car rental in Saint Tropez! About Ferrari we can propose you the Ferrari 812 Superfast, which is our top model. 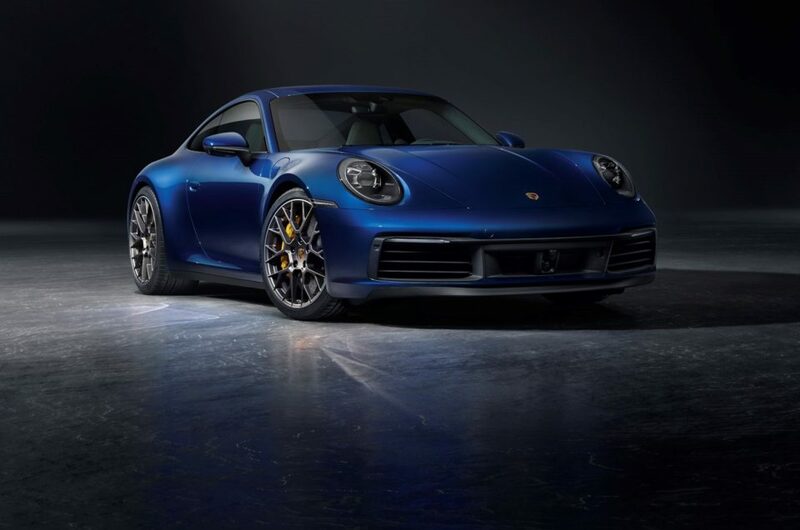 According to Car Magazine “despite its size and intentional road focus it revealed a higher level of ability and balance.” It has 800 hp and its a V12. It gos from 0 ti 100 km/h in 2.9 seconds. We rent it at 1,600 Euros per day. About Lamborghini our latest model is the Lamborghini Aventador S, characterized by a new aerodynamic design with redeveloped suspension, an increased power and new driving dynamics. We rent it at 2,000 Euros per day. Then, we are very happy to announce that the new Lamborghini Urus is now available to be rented. You can book it now and we will be ready starting from June 18th, 2018 to deliver it in Italy, France and Switzerland. We rent it at 700 Euros per day. 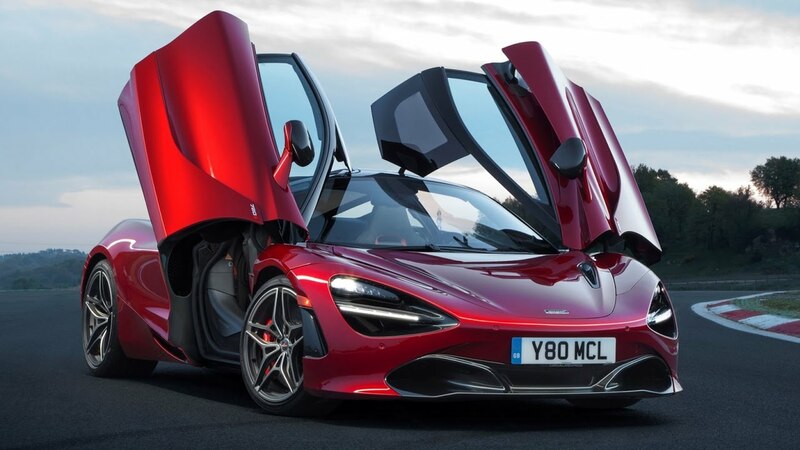 Finally, we can propose you the McLaren 720s Coupé, Robert Melville, Chief designer at McLaren automotive, said that “every profile, every curve on this car have been designed for maximum driver engagement”. It has 717 hp, a maximum speed of 341 km/h and it goes from 0 to 100 km/h in 2,9 seconds. All this features make it clear its power. We rent it at 1,500 Euros per day. What’s in Saint Tropez interesting to see? The fabulous town of Saint Tropez is situated on the French Riviera, in the Var Department. Its main economic resource is tourism, in fact, Saint Tropez is the perfect place for the summer holidays due to its mediterranean climate.There are a lot of luxurious hotels, beautiful beaches, good local restaurants, cinemas and other interesting places and activities to see. Moreover, going back to the past, many famous painters such as Matisse or Bonnard were attracted to come to this town thanks to the Paul Signac’s paintings which depicted Saint Tropez. This beautiful town plays also an important role in the modern art: in fact, many painters of the new generation live and work here. Which is the best luxury hotel? Here you can find luxury everywhere. One of the best place to sojourn is “Hotel de Paris, Saint Tropez” a five star luxury hotel built in 1928. According to the official website “this majestic, stylish hotel now sits imposingly on Place de la Gendarmerie once again, the famous Saint-Tropez place immortalized in the just-as-famous film series starring Louis de Funès.…. If the building could talk, it would tell you its story – a story which goes back to the height of Saint-Tropez’s fame“. Inside the hotel you can find a fantastic Spa where you can experiment a unique moment of wellbeing. 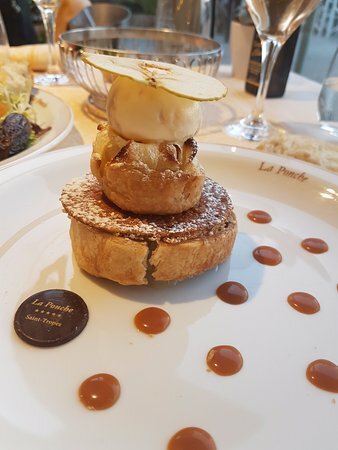 Obviously, here you can find three good restuarants: “Les Toits Lounge”, “Le Pationata” and the “Atrium Bar” where you can experience a delicious culinary moment. Another five star luxury hotel is “La Ponche”. Today it attracts great personalities like Jack Nicholson but also actors such as Gad Elmaleh or Audrey Tautou for the film “Hors de prix” or the director Benoît Jacquot for the filming of “Princess Marie” with Catherine Deneuve. Here you can have a fantastic culinary experience at the “Restaurant La Ponche” guided by Chef Christian Geay. The cuisine is “bistronomic”, simple, refined and friendly. Two key words: fresh products of great quality, attentive and discreet service. Oysters are Gillardeau, ‘foie gras’ is homemade, fish are caught not far by Dédé Raggio and his son Pascal, worthy representatives of four generations of fishermen. 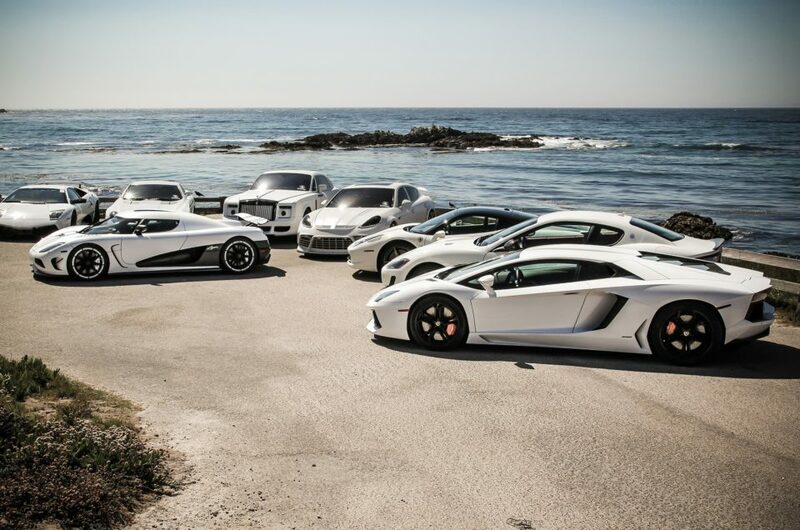 So do not waste your time and try quickly the exotic car rental in Saint Tropez to make unique your summer holidays!